One of the most anticipated games of 2015 finally has a new trailer to its name, as video game publisher Atlus has released some new cinematic and gameplay footage for its newest sequel in the long-running Persona series with “Persona 5“! Much like previous games, the story will center around a protagonist and his friends who have the ability to summon a “Persona” help battle Shadows and threats. 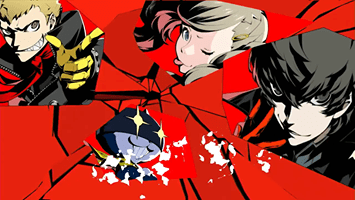 The game will center on a “Phantom Thief” theme and explore students studying in a school in Tokyo while also participating in heists to steal valuable treasures and collectibles. Here’s the trailer now, showcasing animated cutscenes and in-game graphics that take a cue from Atlus’ puzzle adventure video game Catherine. 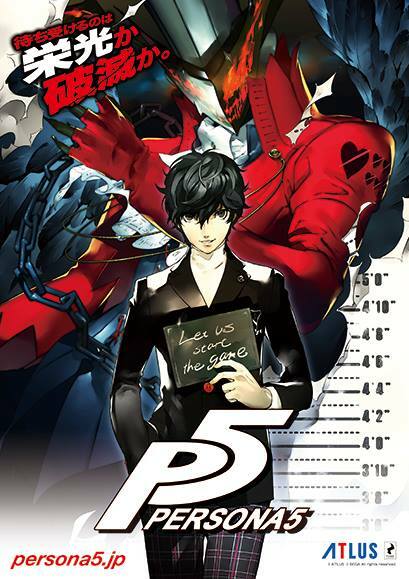 As the latest installment in the Japanese Role-Playing Game series, Persona 5 will carry over popular gameplay elements from its two popular Playstation 2-era predecessors Persona 3 and Persona 4, while also promoting new themes such as “freedom” and “escaping the rules of the modern world”, which is conveyed with the primary color of Red as opposed to Persona 3’s Blue and Persona 4’s Yellow. No release date has been announced yet by Atlus, but the game is expected to hit both the Playstation 3 and Playstation 4 sometime this 2015.